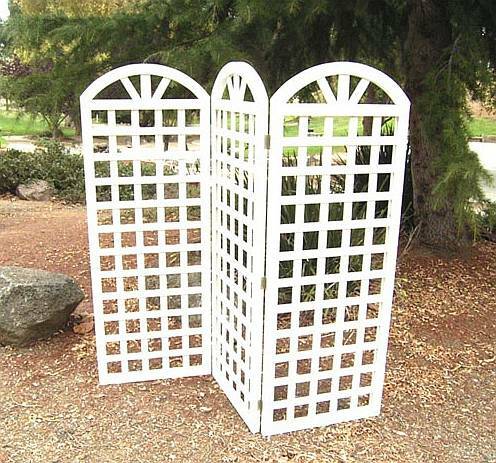 The Garden Trellis Three Panel Screen is individually boxed according to UPS specifications and is easy to assemble. Available in White only. 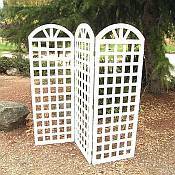 Each Panel measures 21 in x 57 in. Total of 3 panels.